The ParentNormal Crash Course is available now on Amazon.com. 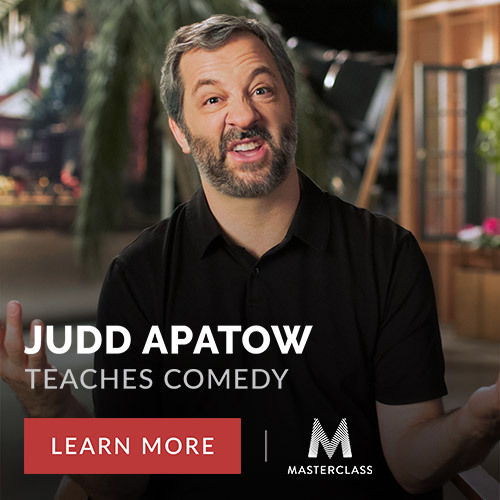 Get it by clicking here. 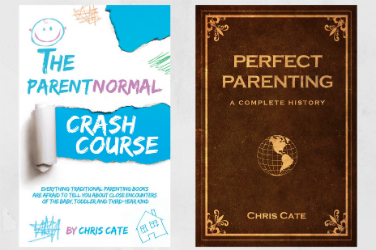 The ParentNormal Crash Course – COMING DEC 6!! !